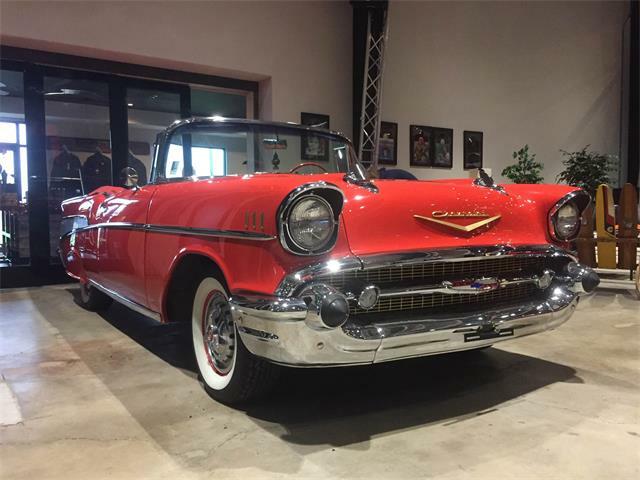 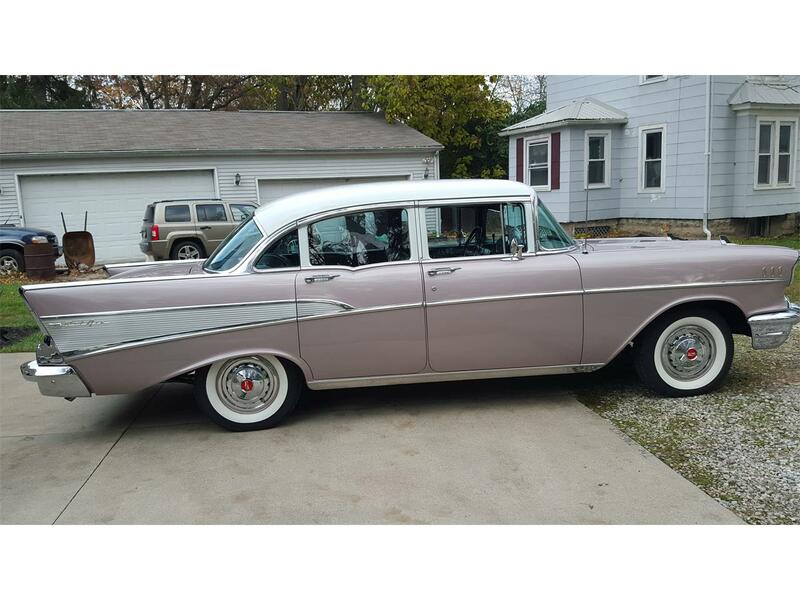 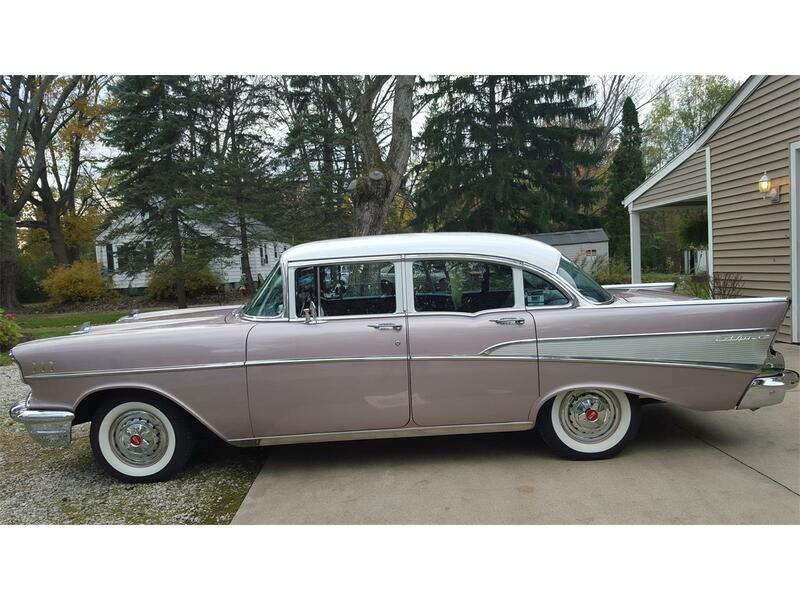 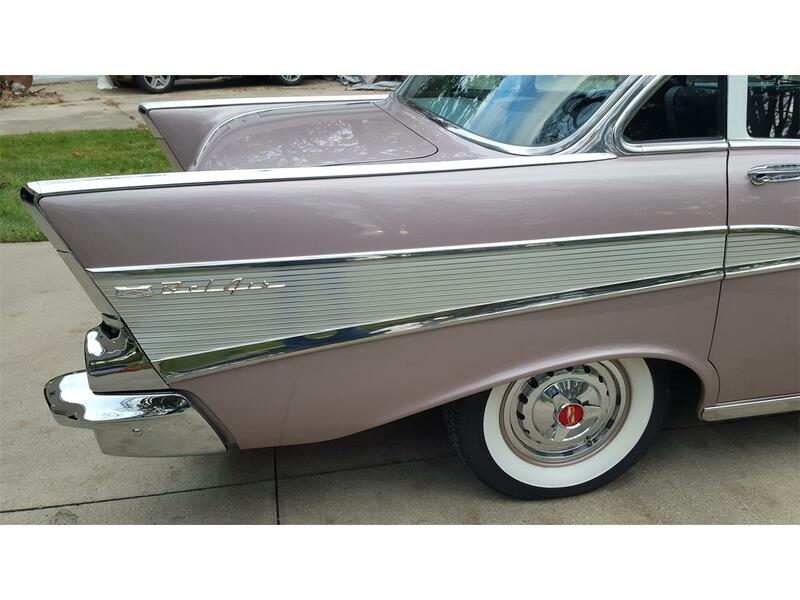 1957 Chevrolet Bel Air 4 Door Sedan, 283 V8, four-barrel carburetor, automatic, power steering and excellent power assist drum brakes. 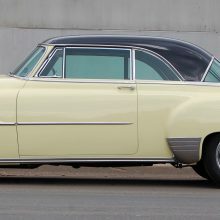 Beautiful Dusk Pearl exterior with white top and black and grey interior. 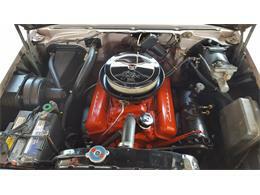 Rebuilt 283 engine has approximately 3,200 miles. 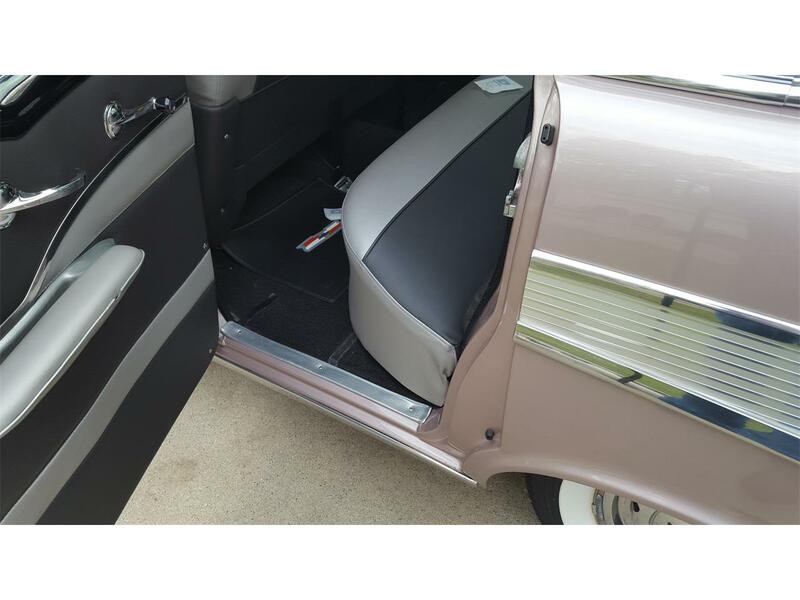 Transmission also rebuilt in November 2017. 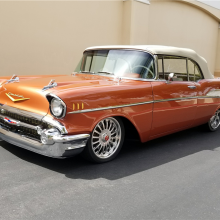 Mechanically A1 with new GM front end parts. 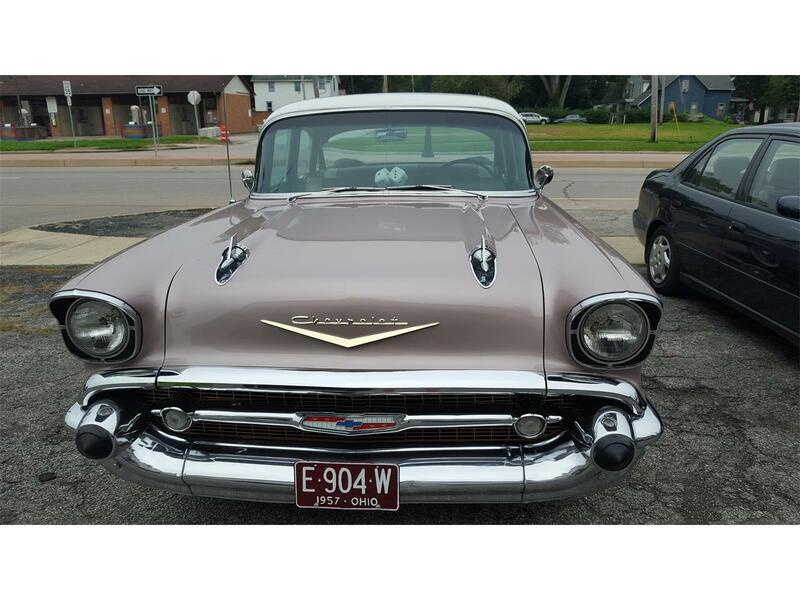 Drives and runs beautiful. Very comfortable seats for nice ride. 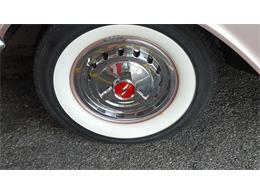 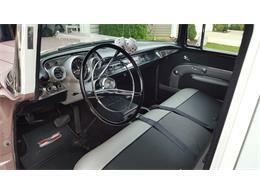 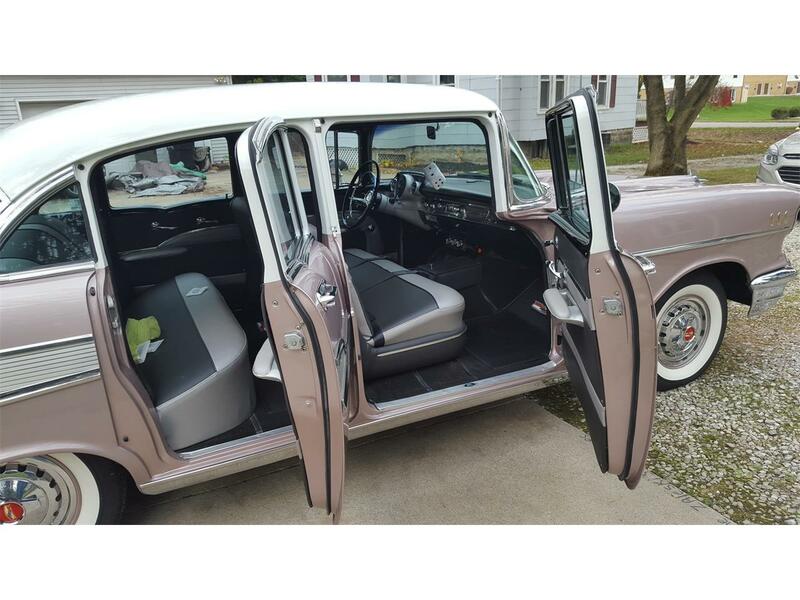 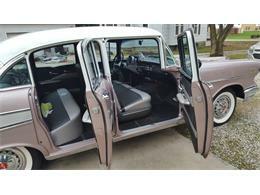 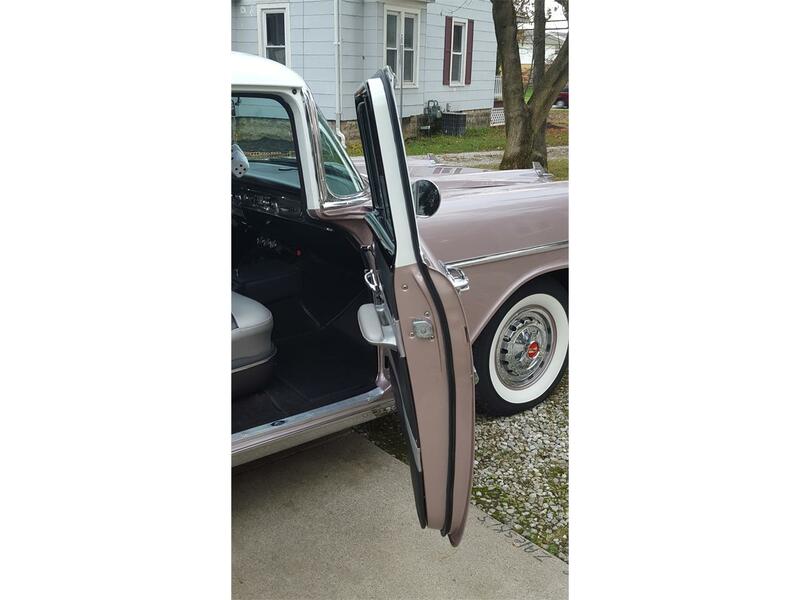 Period correct white wall tires (less than 300 miles) and spinner wheel covers. 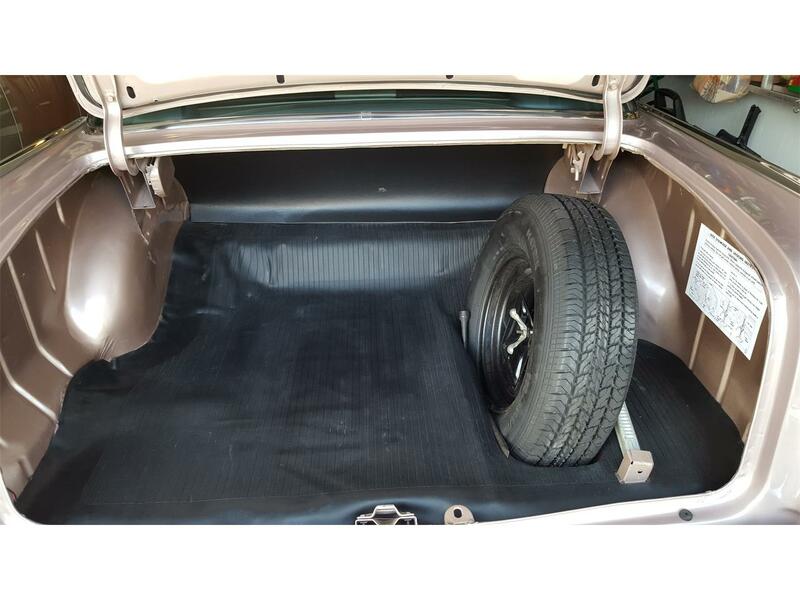 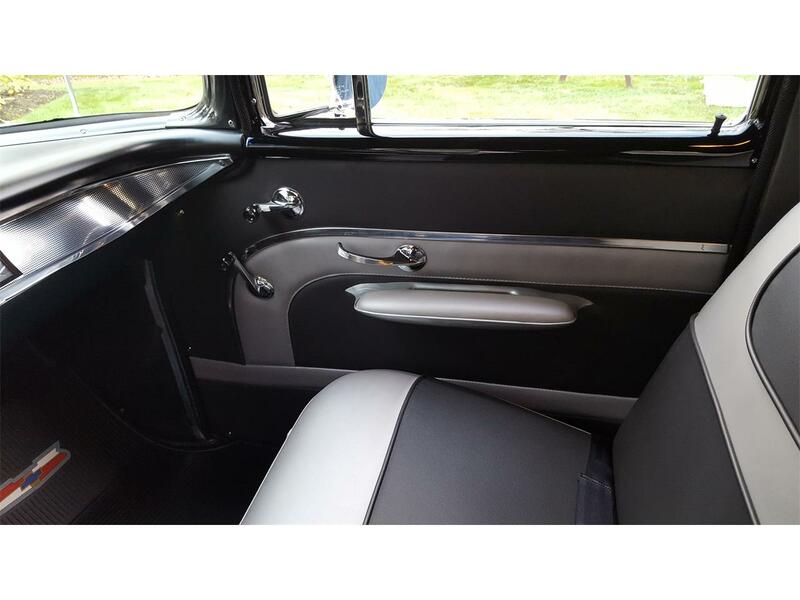 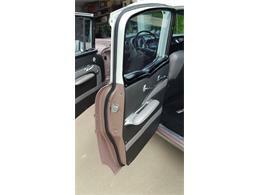 Seats recovered in vinyl black and grey. 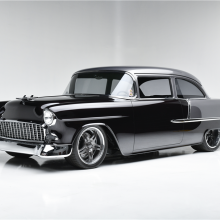 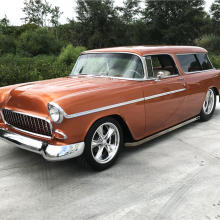 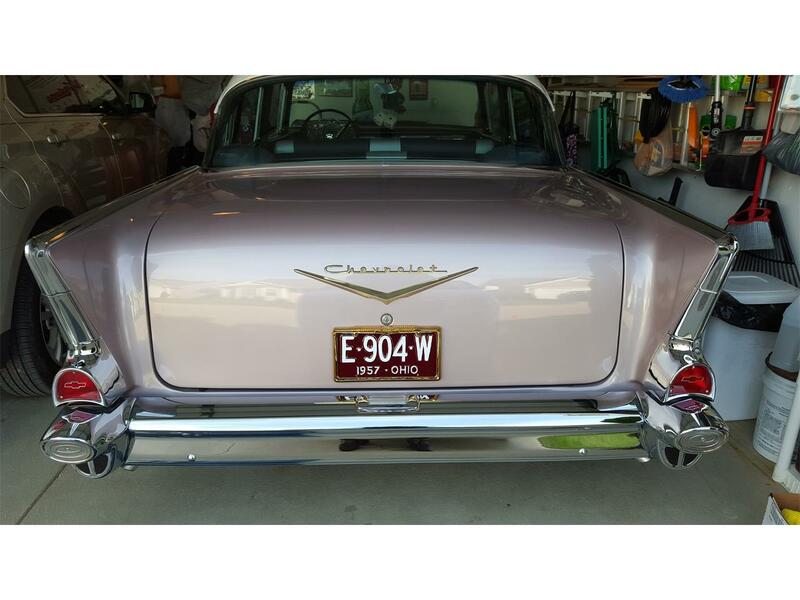 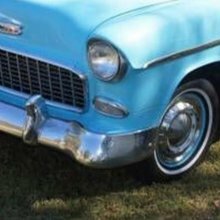 This classic Chevy has matching engine, frame and transmission numbers. 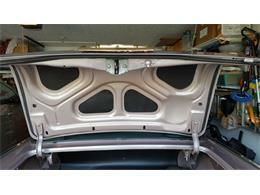 Other new parts in addition to the above, including rear bumper and lower right lower quarter chrome trim. 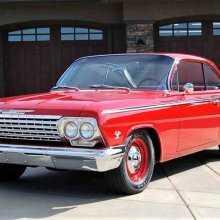 If I did not know how old a part was I had it replaced. 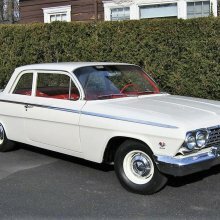 This classic needs nothing. 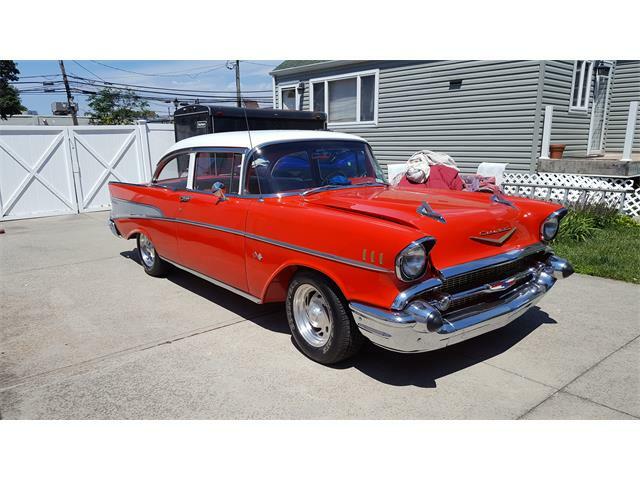 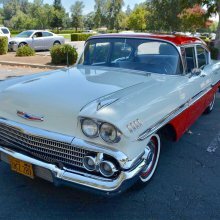 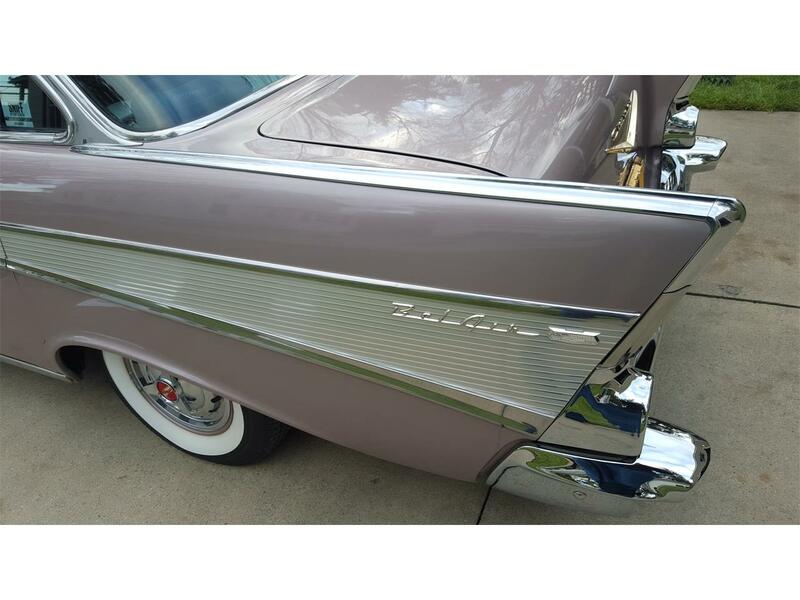 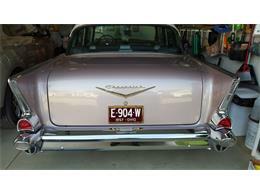 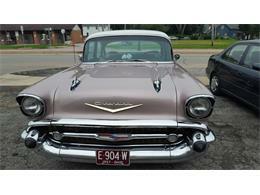 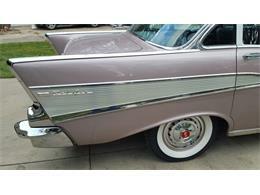 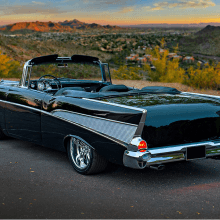 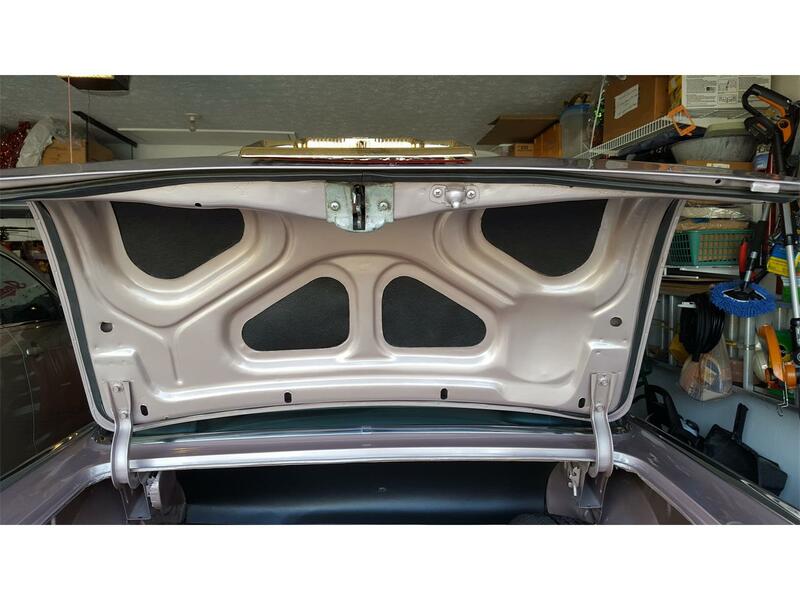 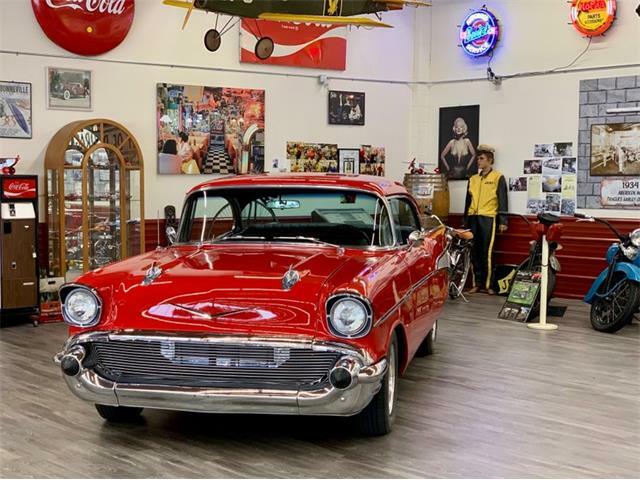 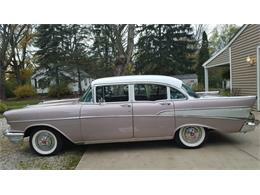 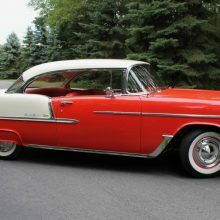 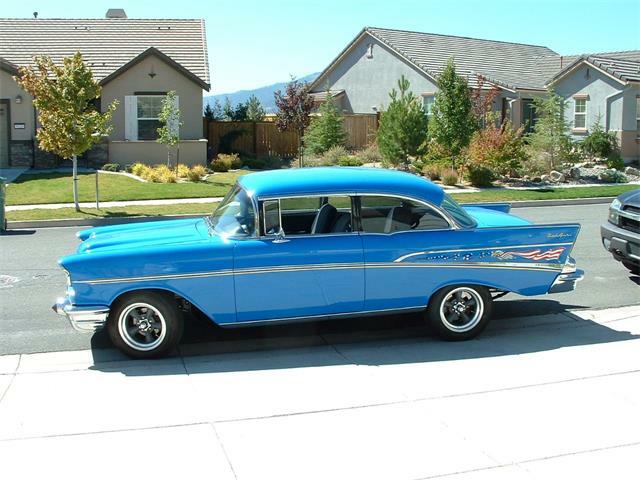 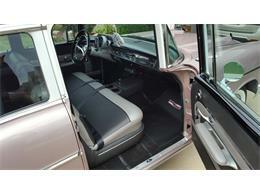 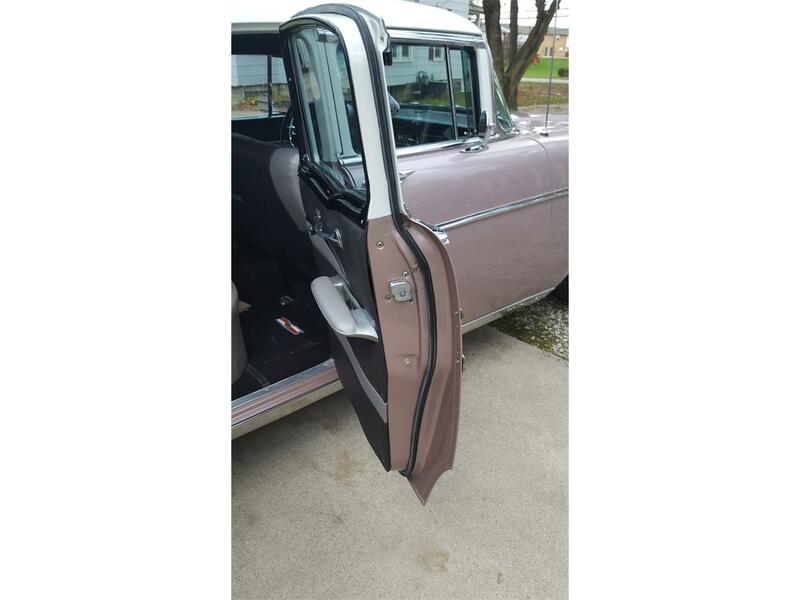 Hi, I'm interested in your 1957 Chevrolet Bel Air listed for sale on ClassicCars.com for $33,900.00.